As the Future of Our Pasts Festival comes to a close, it seems fitting for the festival to screen a film focusing on past norms challenging future ideals. Enter Rojak Romance, a documentary short centred on the cross-cultural relationship between Tinesh Indrarajah and Jane Christine Zhang (both of whom share Producing credits for this film). With their film premiering at The Projector, I took the opportunity to sit down with the duo to understand their process, their takeaways, and what they hope for viewers to take away. 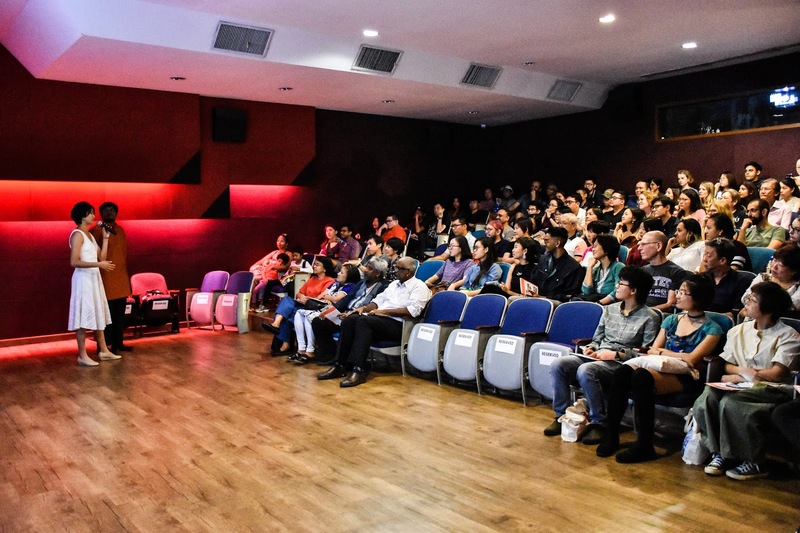 The film examines the challenges faced in an interracial romance as well as how a mixed-race couple can exist in a multiracial, yet CMIO-centric Singapore. 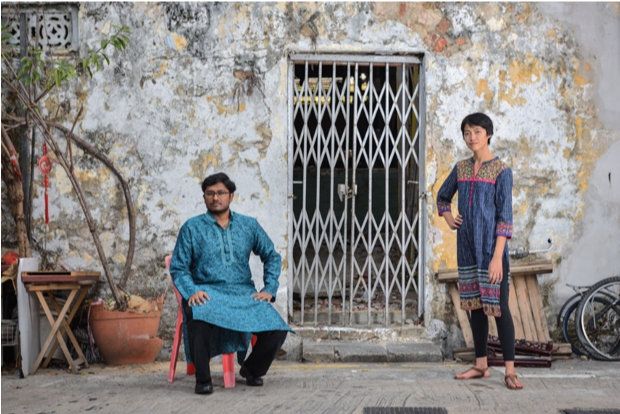 The contrasting yet paralleled family backgrounds Indrarajah and Zhang have make the premise an immediate draw. Indrarajah’s family lineage is a particular highlight. Zhang is no stranger to her heritage either. Her background mirrors much of Indrarajah’s. Zhang’s parents, who originated from Sichuan, China migrated to Wisconsin, USA, where she was born and raised before coming to Singapore in 2014 to study at Yale-NUS. It was there that she would meet Indrarajah. 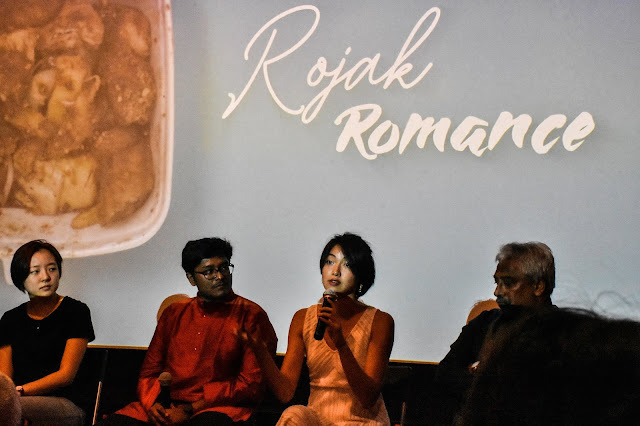 With this ‘Rojak lens’ in mind, Indrarajah goes on to describe how each individual ingredient in Rojak might taste good or bad on its own, but when combined, they produce a new and unique flavour. As a metaphor for cross cultural relationships, it greatly compliments the film’s core idea of individual elements being lesser than the sum of its parts. “At the time I would brush it off, like, ‘okay it’s family, that’s how they are’. That said, the alternate perspective presented in the film did make me wonder if there were room for insights from other parties. Zhang’s family, for instance, was absent in this regard. Hearing their side of the story could have invited a conversation between Eastern and Western ideals and whether or not living in the US has changed their outlook on such matters. Beyond that, there were numerous concepts and themes that didn’t make it into the final cut. Unfortunately, some of the most intriguing truths are what you don’t see onscreen. Initial ideas that didn’t make it in include Indrarajah and Zhang detailing their early years growing up as minorities in their respective communities. During the post-screening dialogue, the pair recalled how the different environments they grew up in impacted their outlook on the world, love interests and cultural interpretations. Namely, Indrarajah was one of the only Indian students (although it’s not fair to describe him as just Indian) in his cohort when studying at the Chinese dominant Hwa Chong Institution. An underlying theme regarding the Ceylonese Tamil and Chinese diaspora also seems to have been lost in translation. It’s touched upon, but I couldn’t help but feel that there was a lot of potential to investigate it further. A longer runtime might have benefitted the film in this regard. 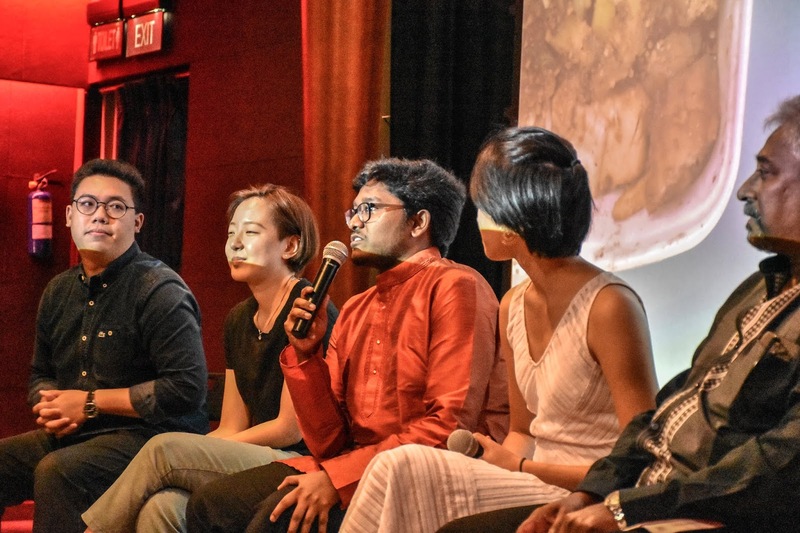 During the post-screening dialogue, this was an opinion shared by a few audience members, as well as the film’s director and fellow SINdie writer Christine Seow. Then again, perhaps I’m being blinded by my wishful thinking, for the film otherwise benefits from a more concise narrative. After all, the grass isn’t always greener on the other side. Over the course of the last month, The Future of our Pasts Festival has seen works that examine the roots of cultures, heritage and knowledge so as to question and understand the future to come. I can confidently say that Rojak Romance fits into that mesh perfectly.